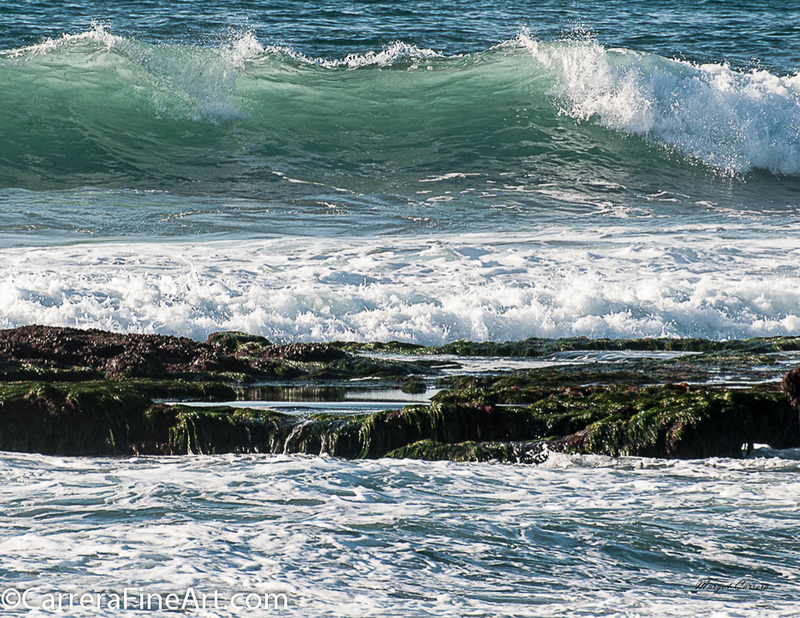 ﻿Photograph of a tide pool at La Jolla Cove, California. This photograph was taken by Nature Photographer, Margot Carrera. This print is currently available as a gallery wrapped canvas print and is ready to hang on the wall for a contemporary look or it can be framed for a traditional look. Both are beautiful.